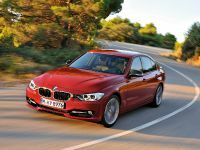 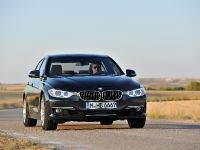 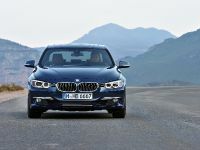 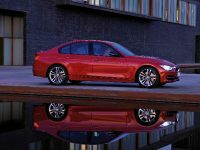 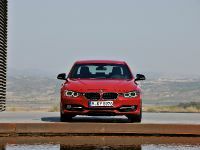 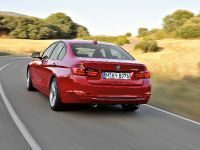 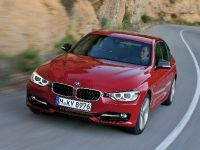 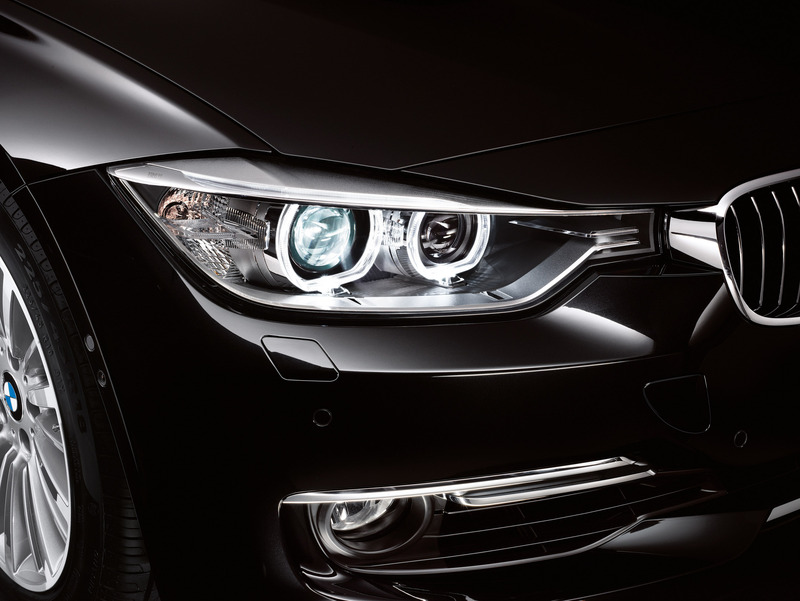 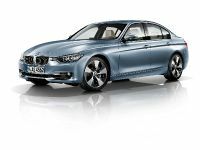 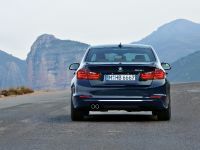 The BMW 3-series range will be boosted by several new models including 320i EfficientDynamics and the super-economical 316i.Other very interesting feature is the adoption of xDrive for F30. 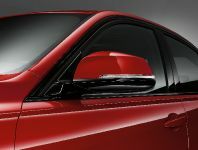 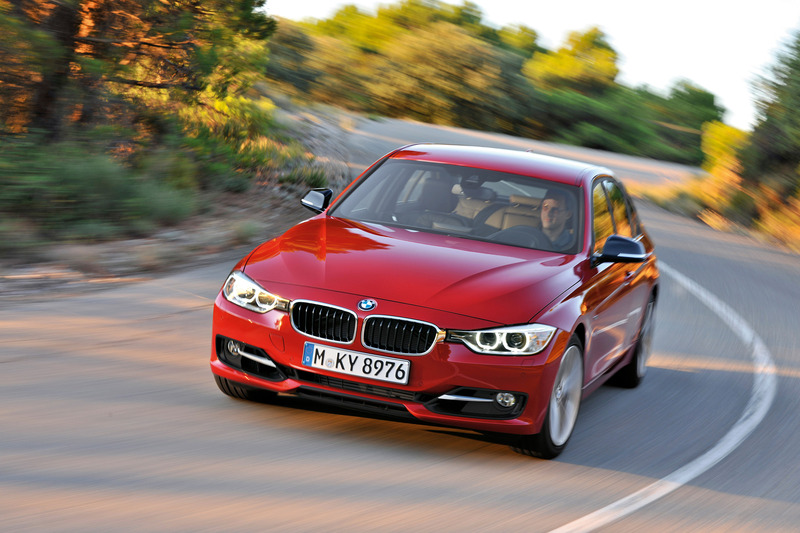 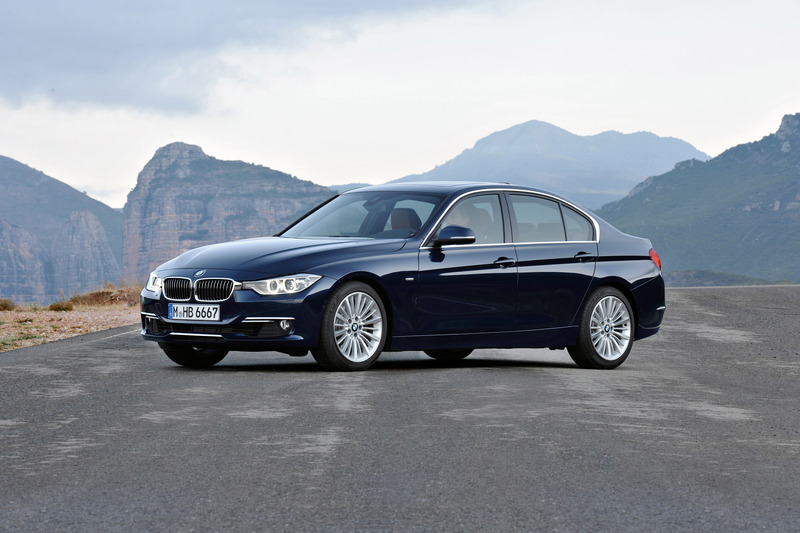 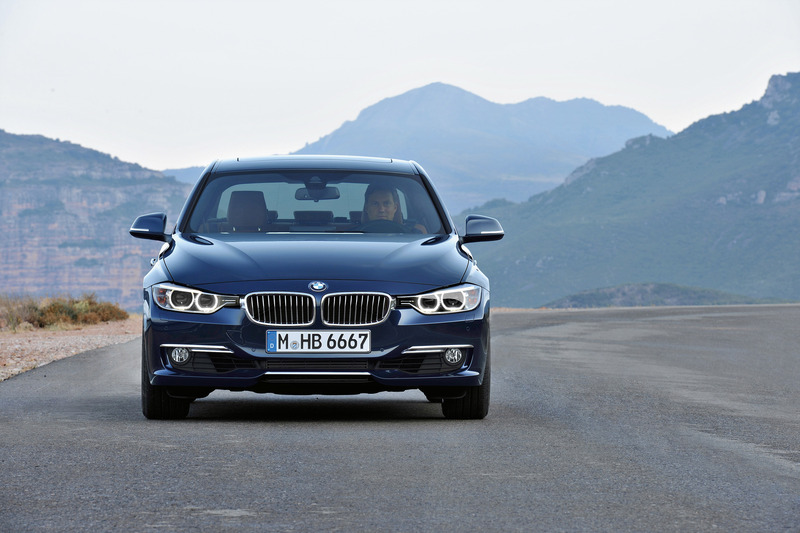 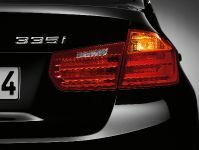 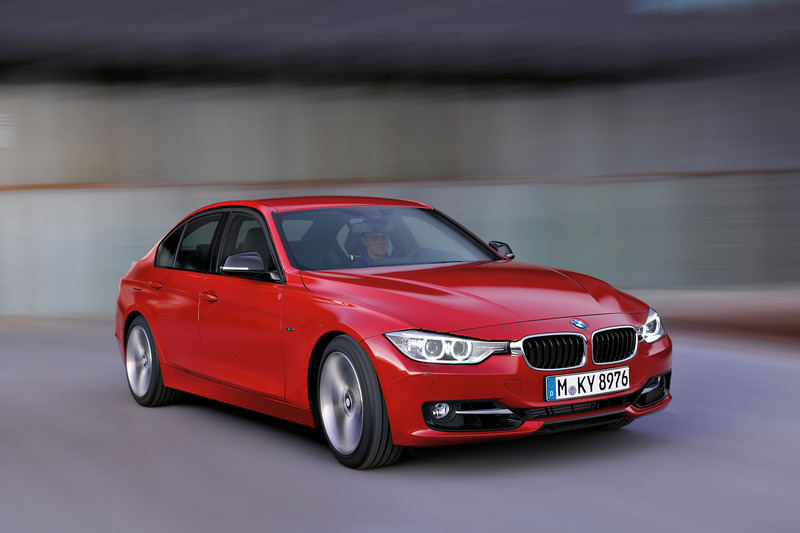 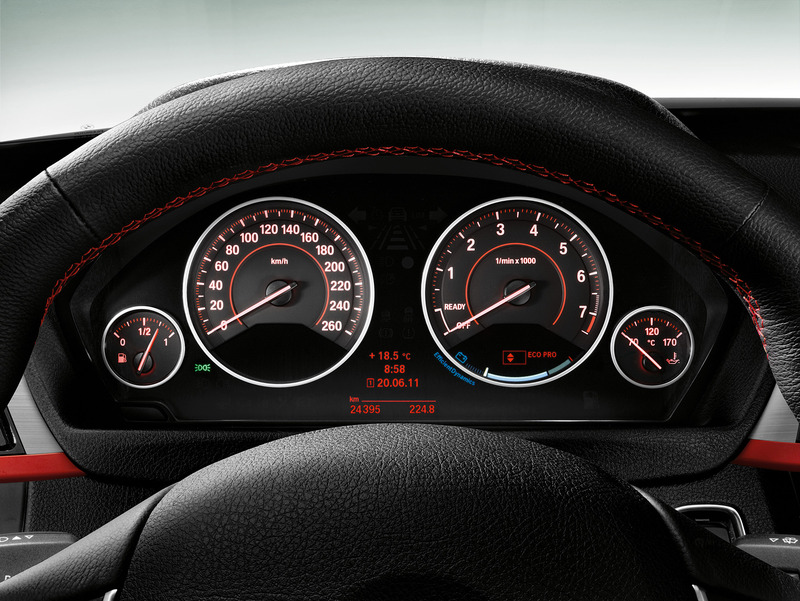 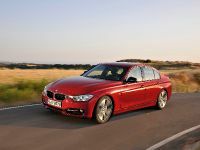 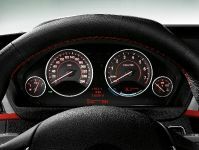 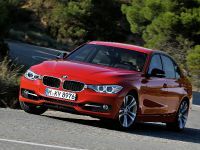 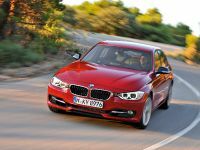 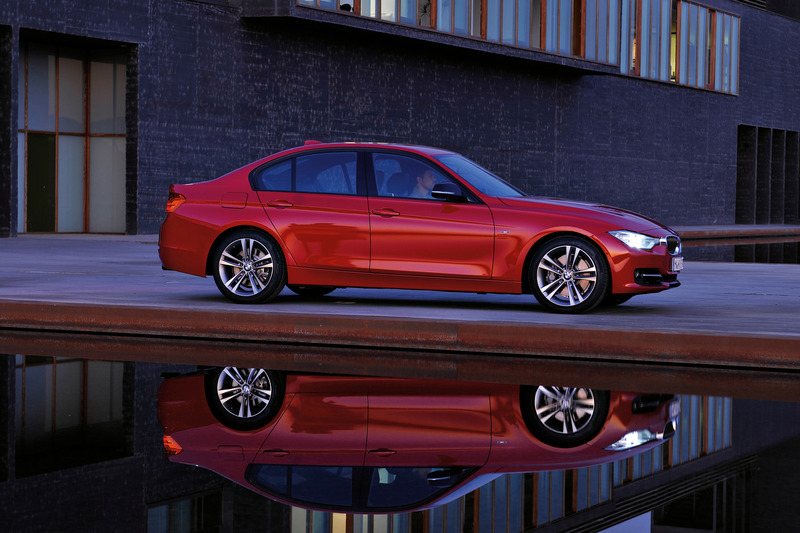 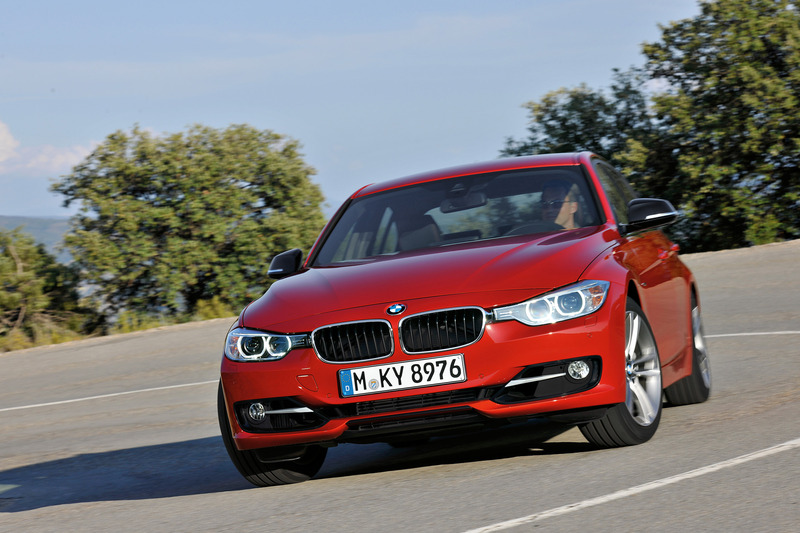 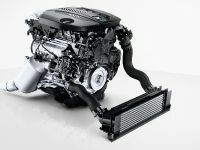 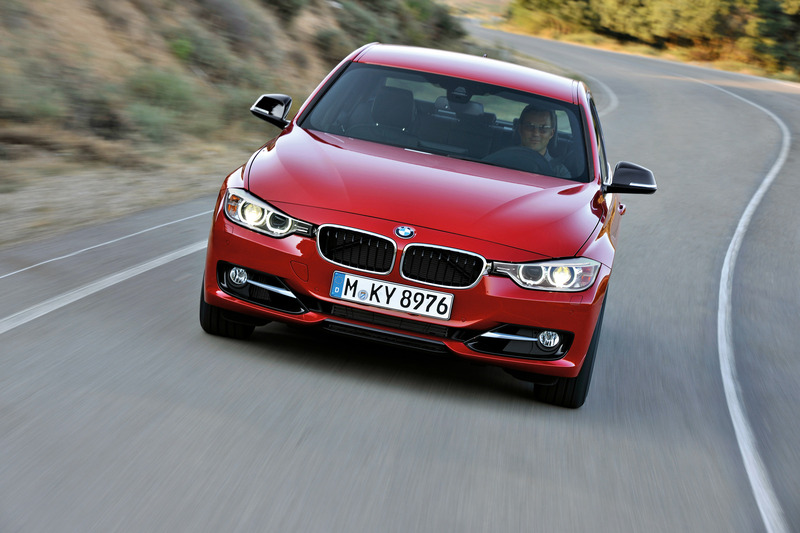 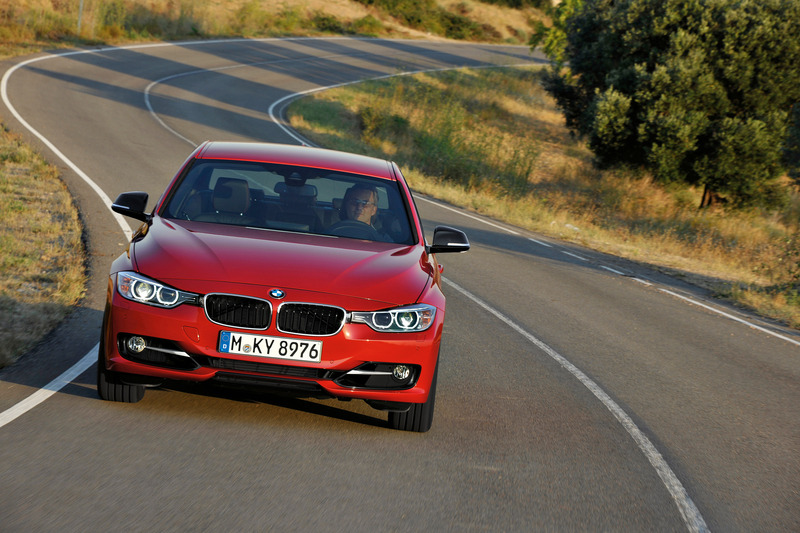 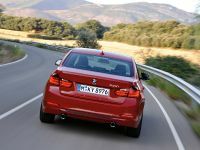 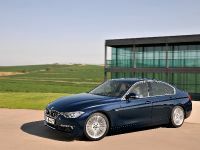 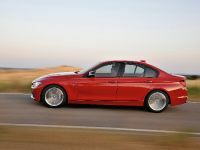 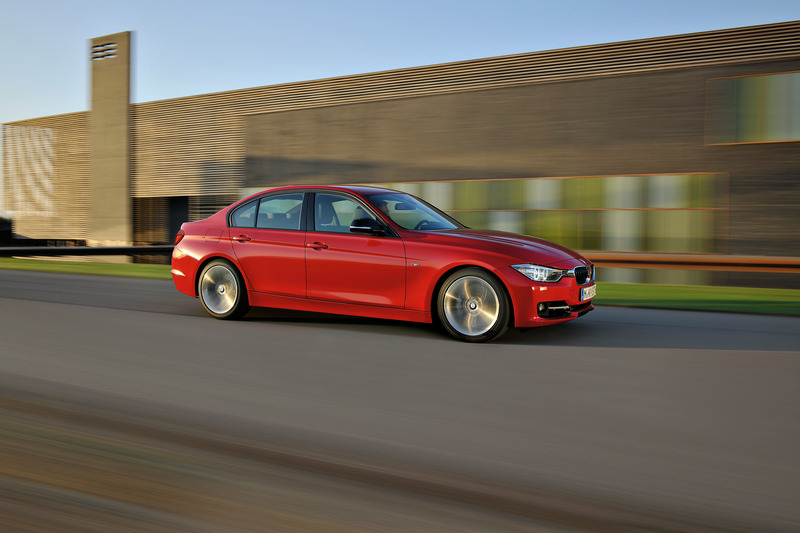 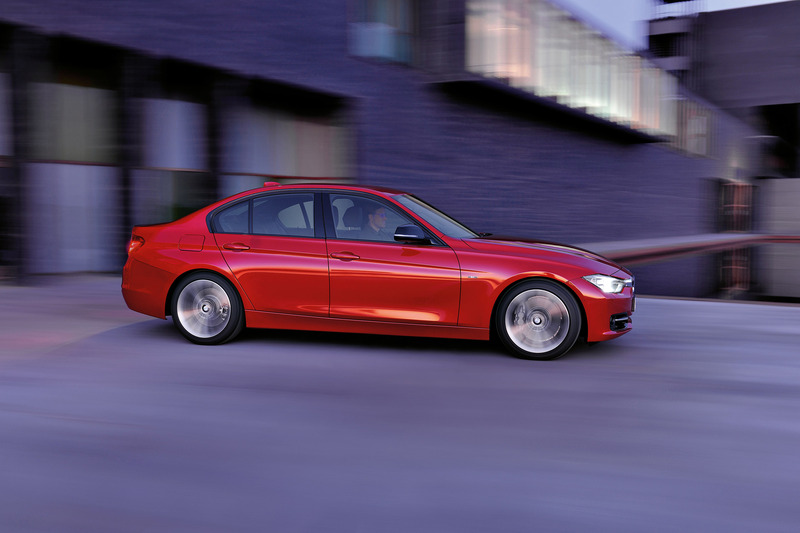 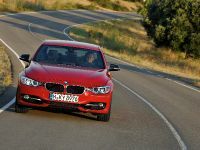 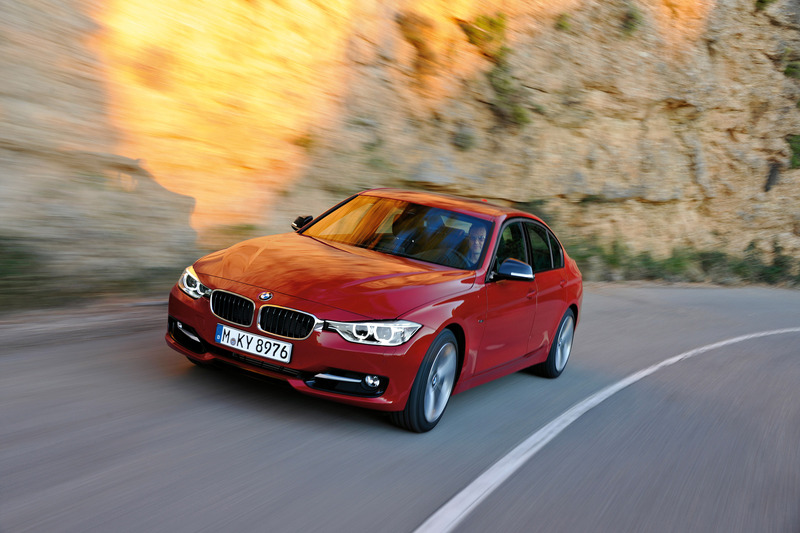 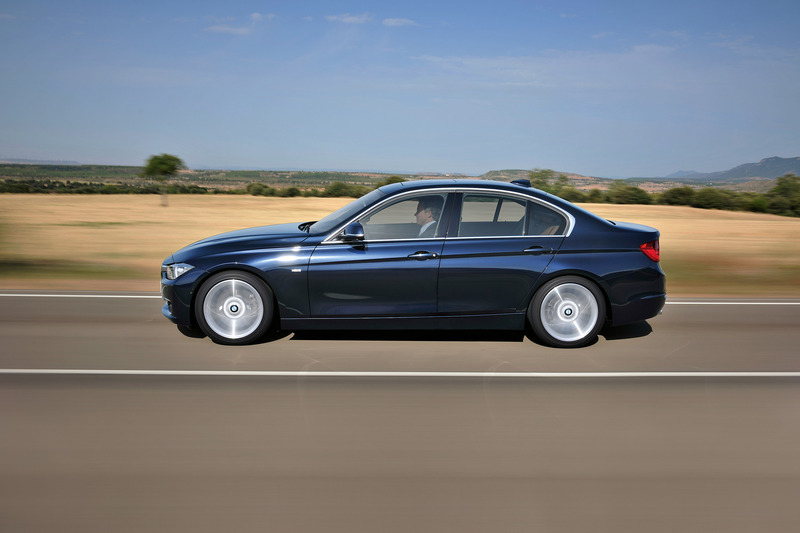 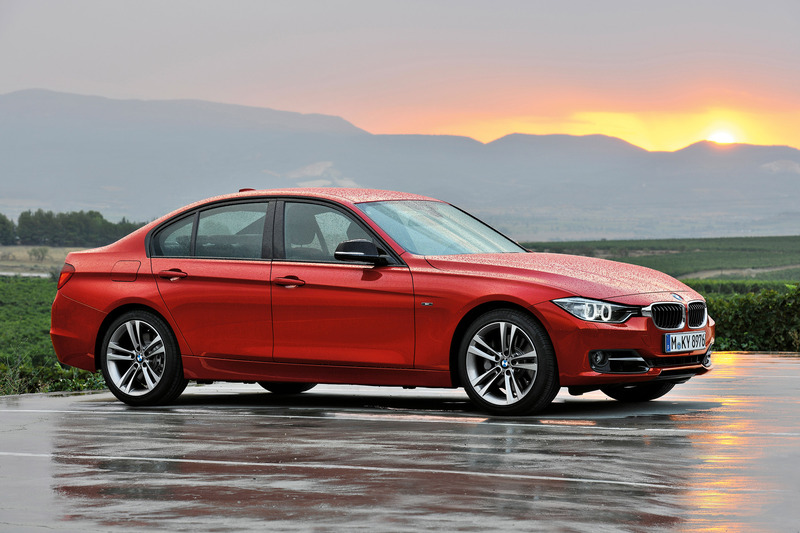 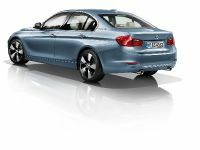 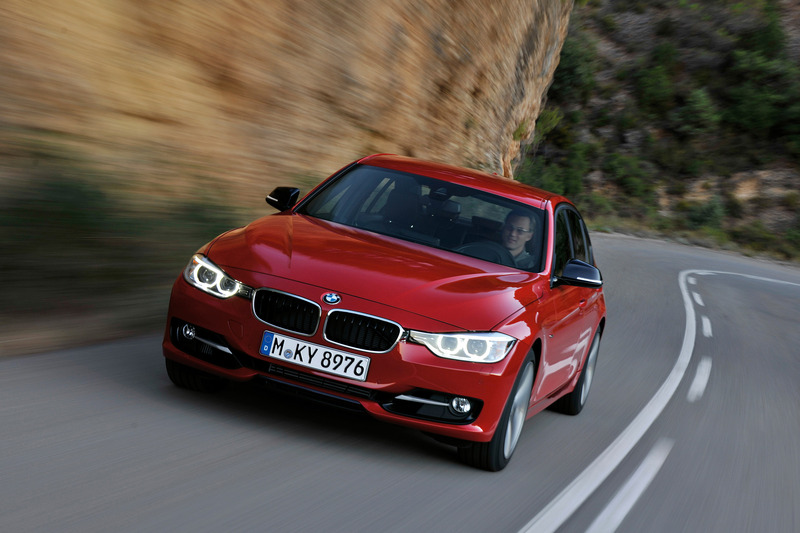 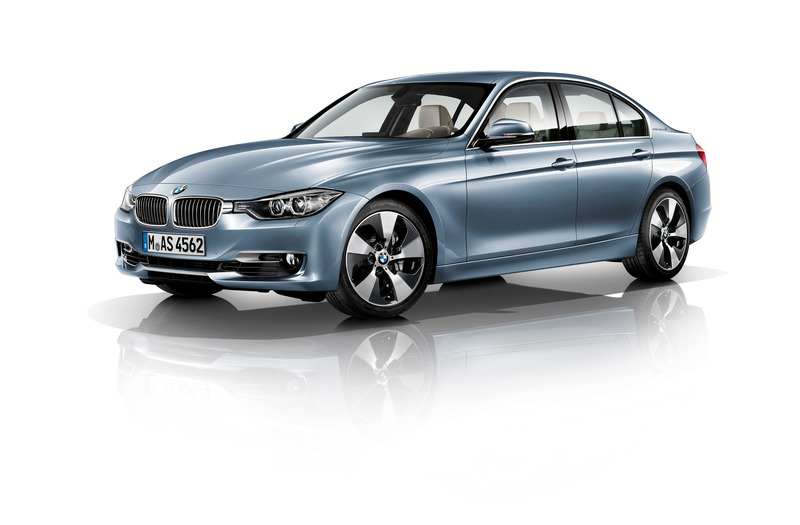 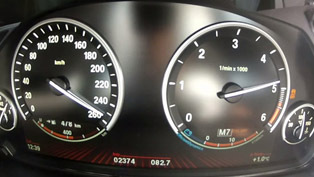 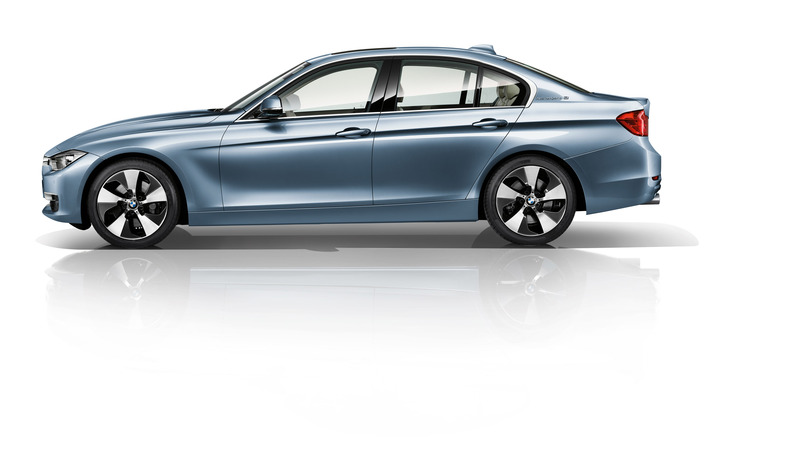 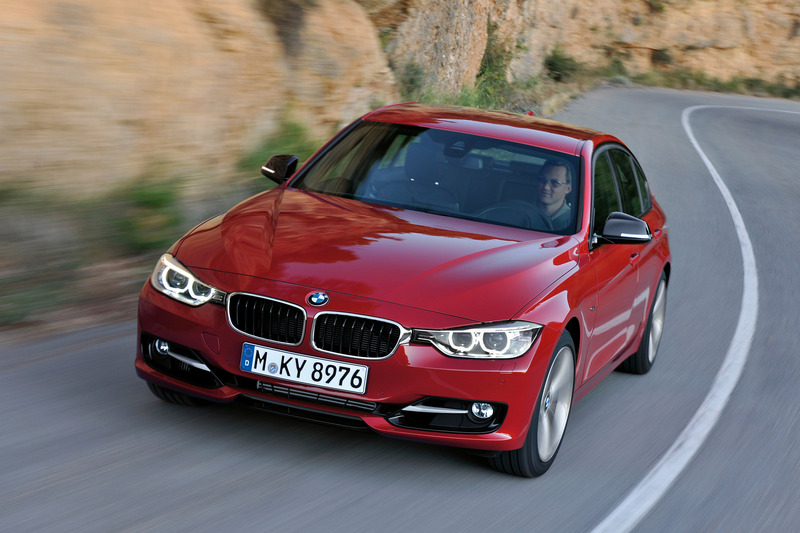 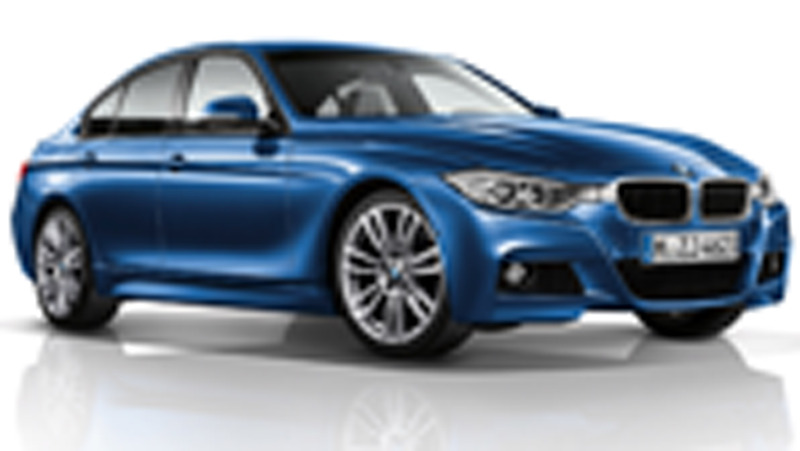 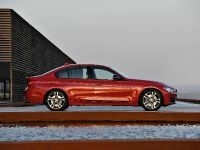 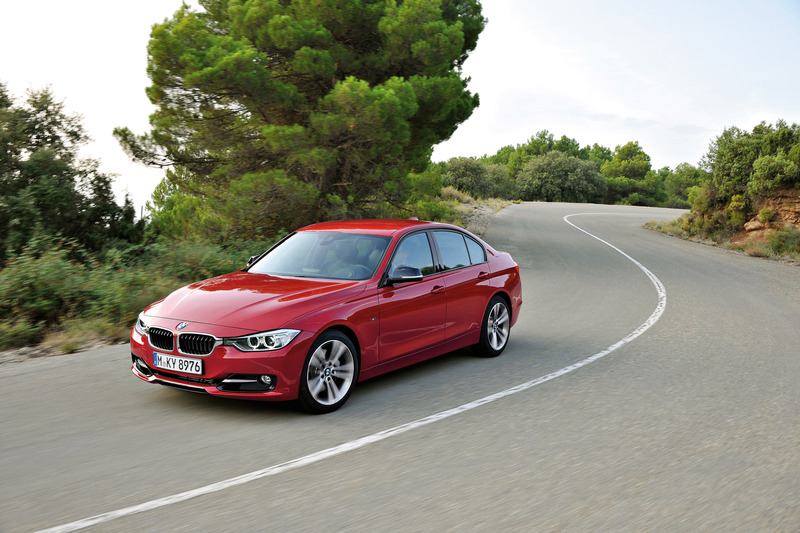 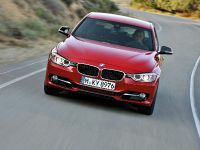 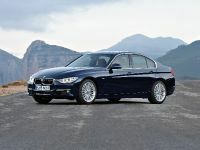 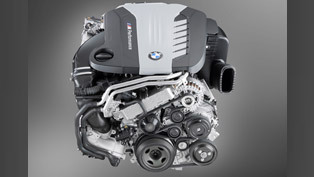 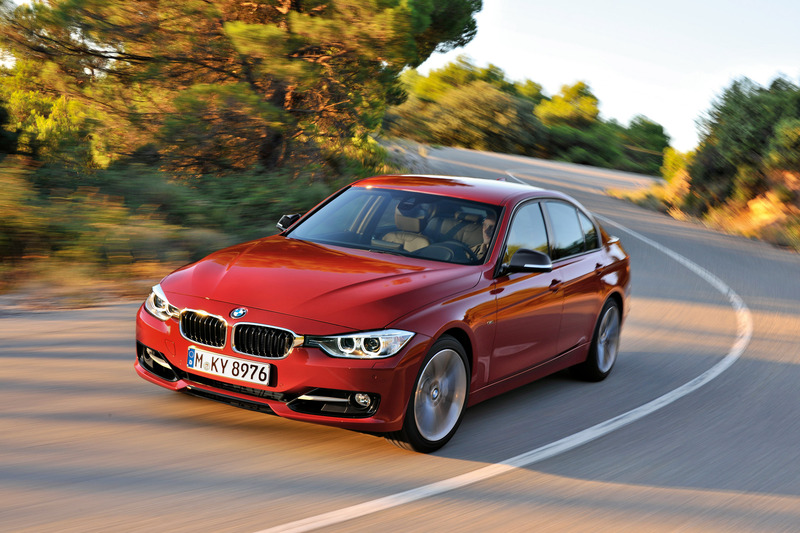 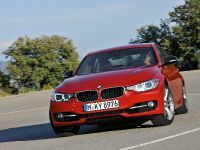 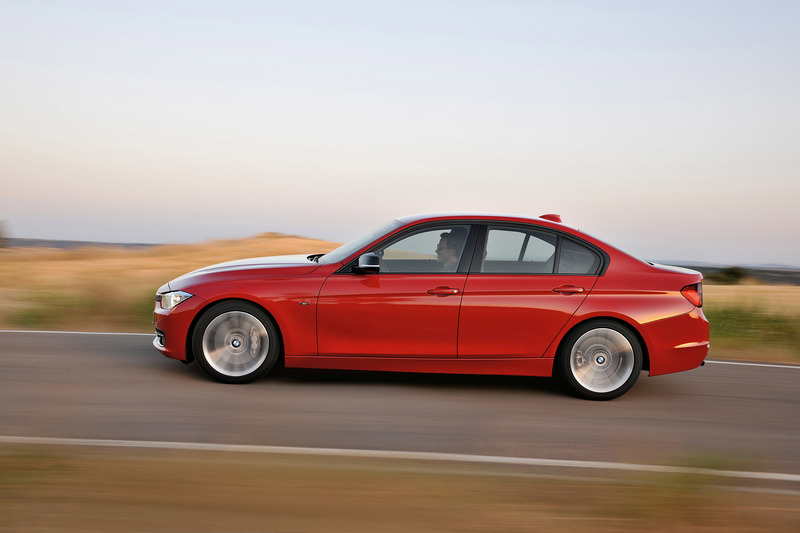 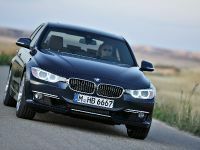 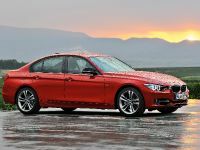 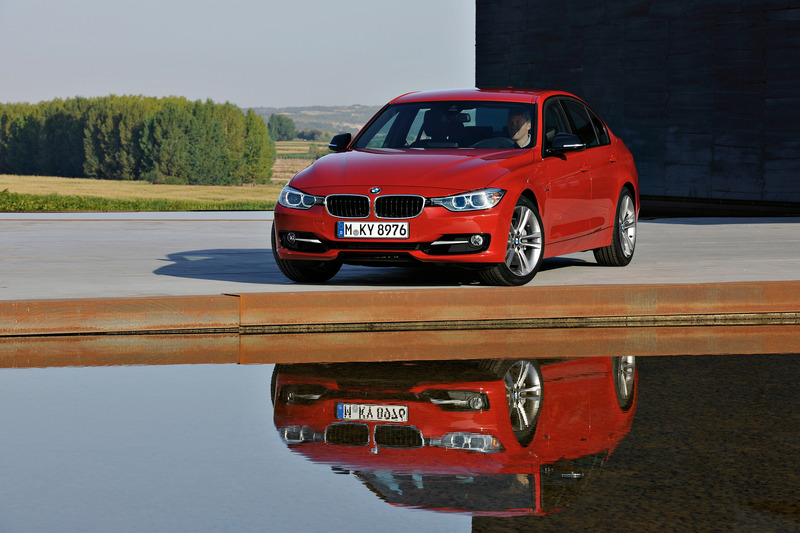 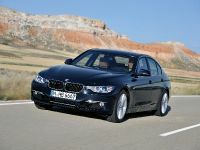 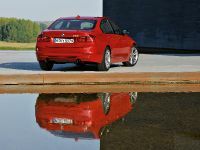 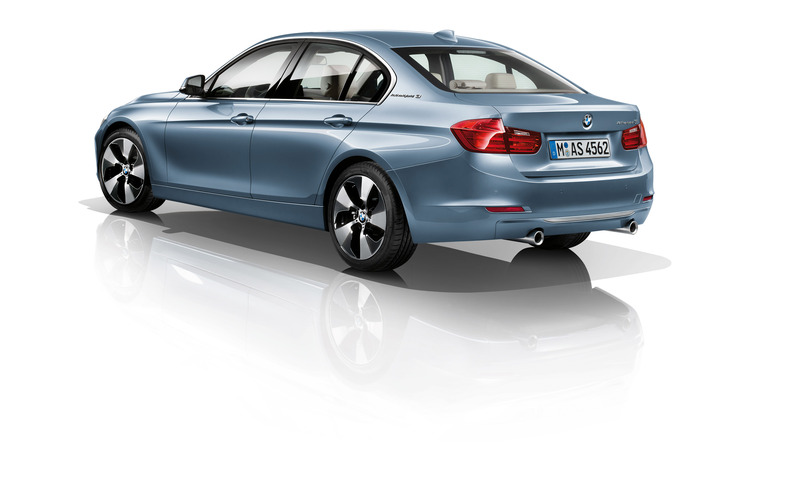 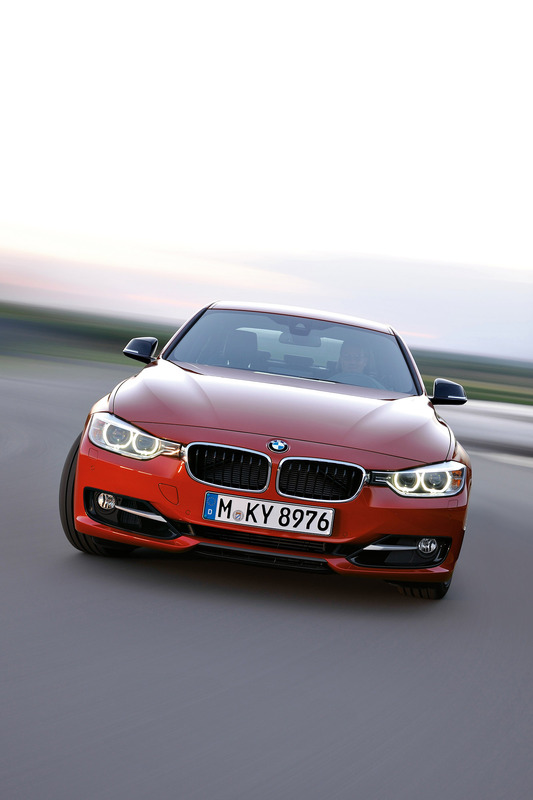 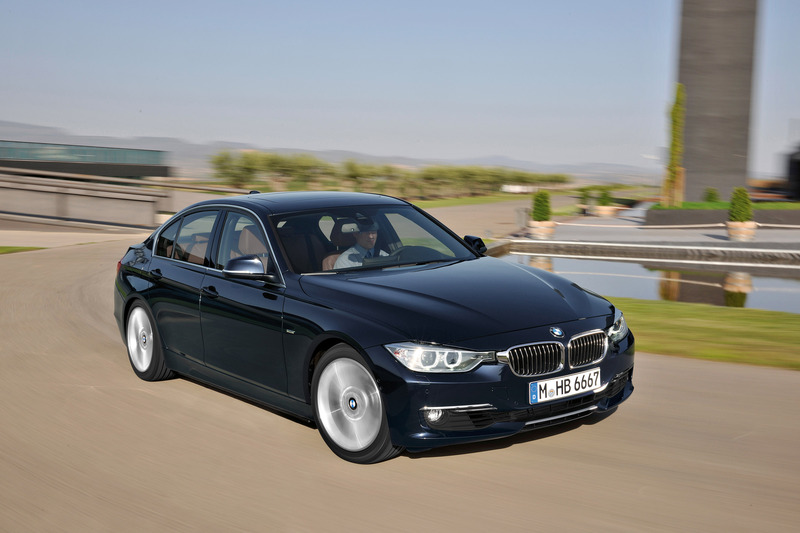 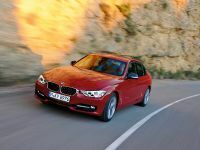 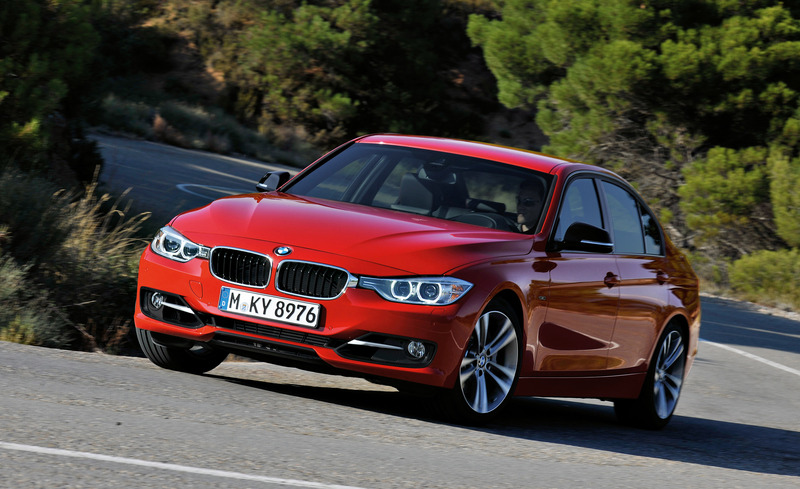 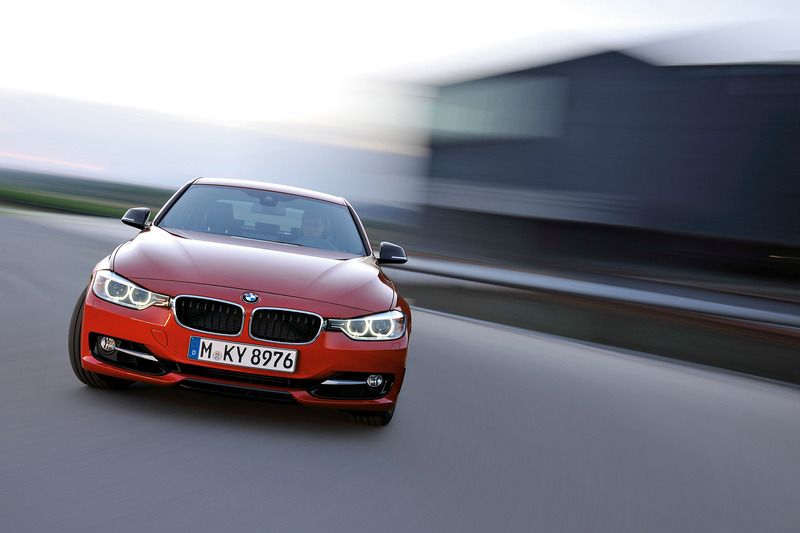 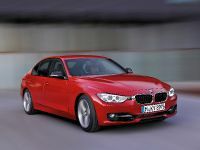 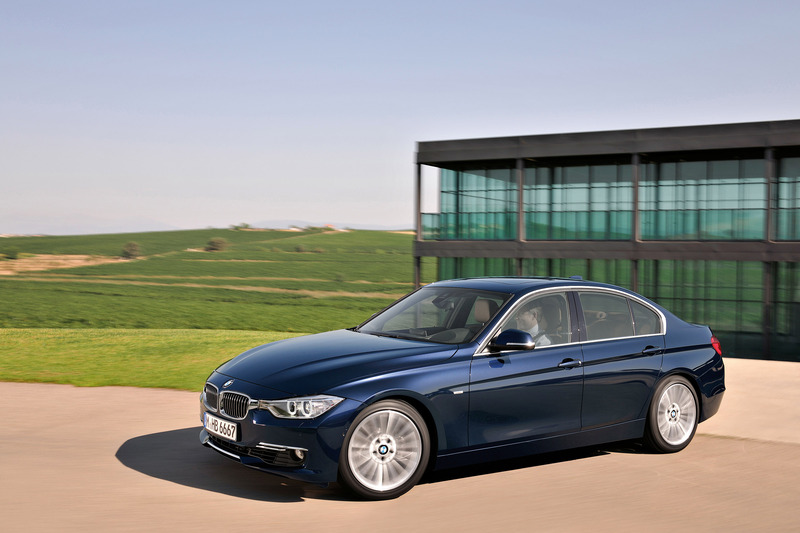 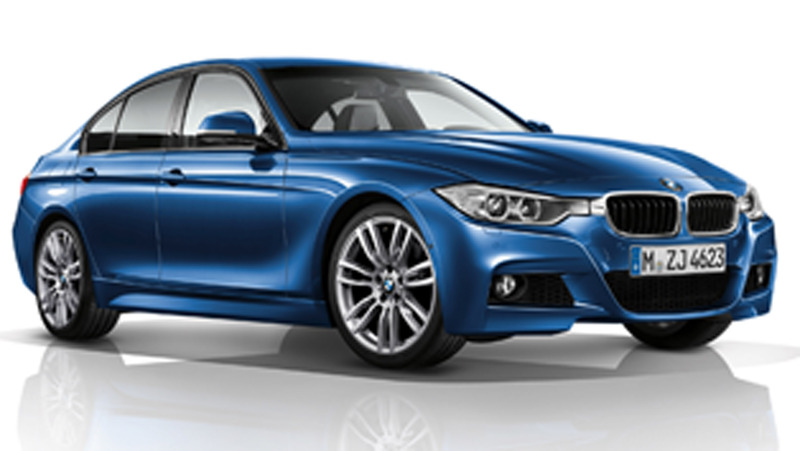 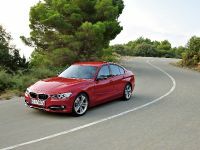 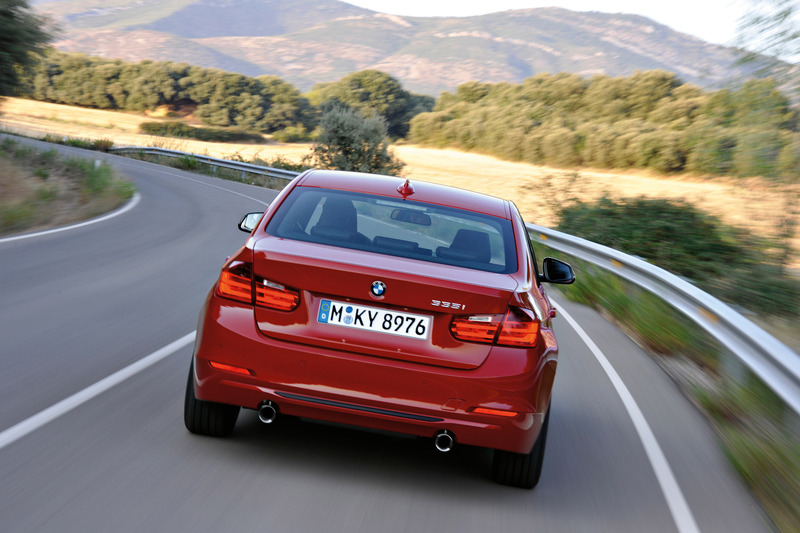 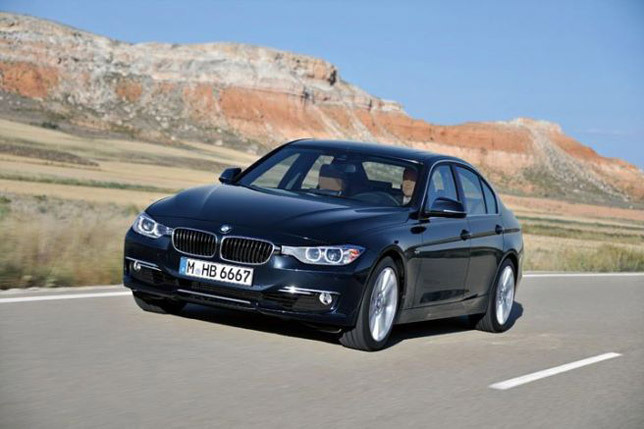 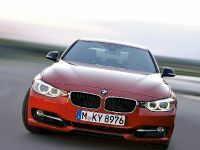 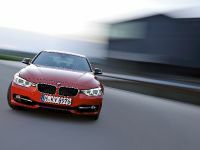 BMW 320i EfficientDynamics Edition is powered by a 170HP (125 kW) 2.0-litre 4-cylinder turbo engine. 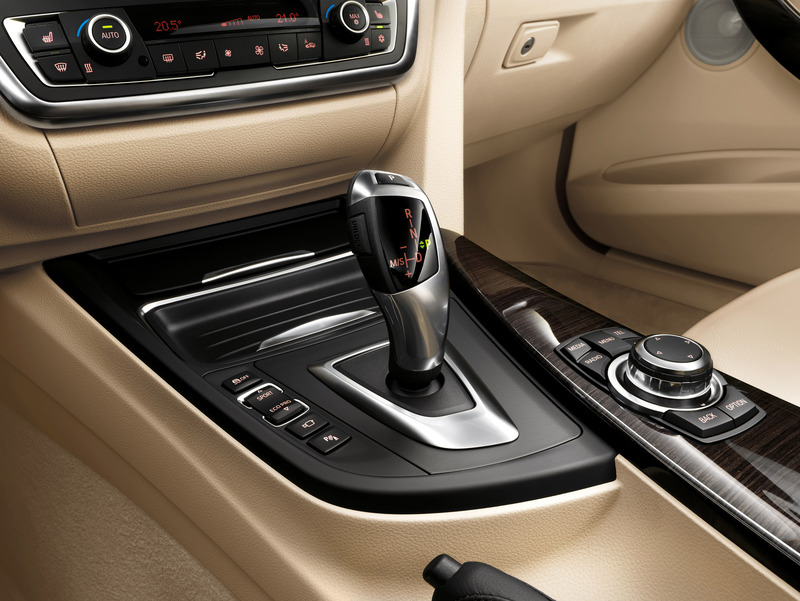 A manual 6-speed transmission takes care of power transmission. 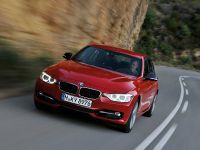 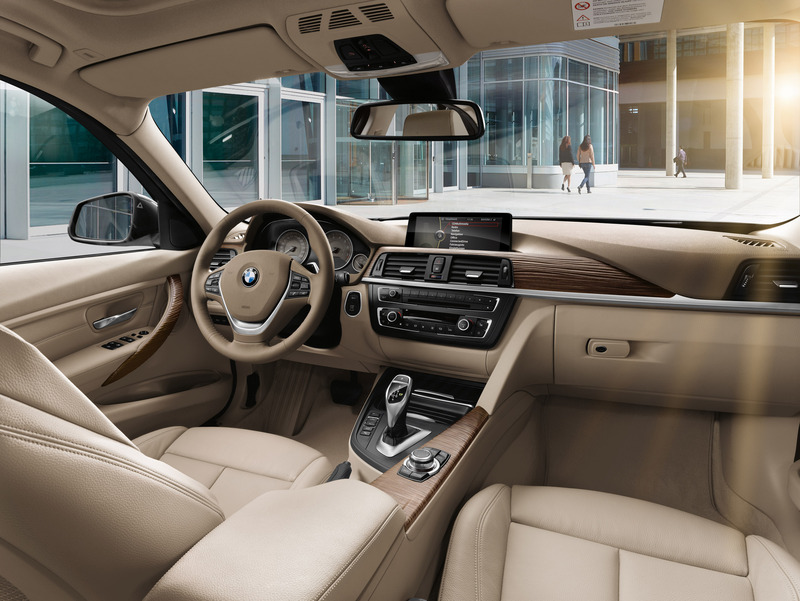 The BMW 320i EfficientDynamics Edition accelerates from 0-100 km/h in 7.6 seconds, with fuel consumption at 5.2/100 km and CO2 emissions at just 124 g/km. 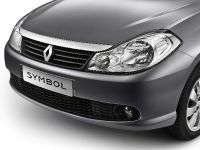 The market launch is planned for the end of 2012. 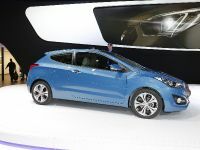 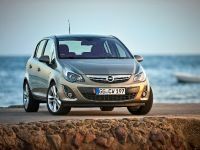 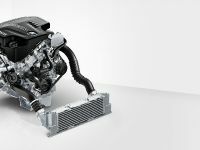 The entry level 316i has 4-cylinder in-line engine delivering 136HP (100 kW). 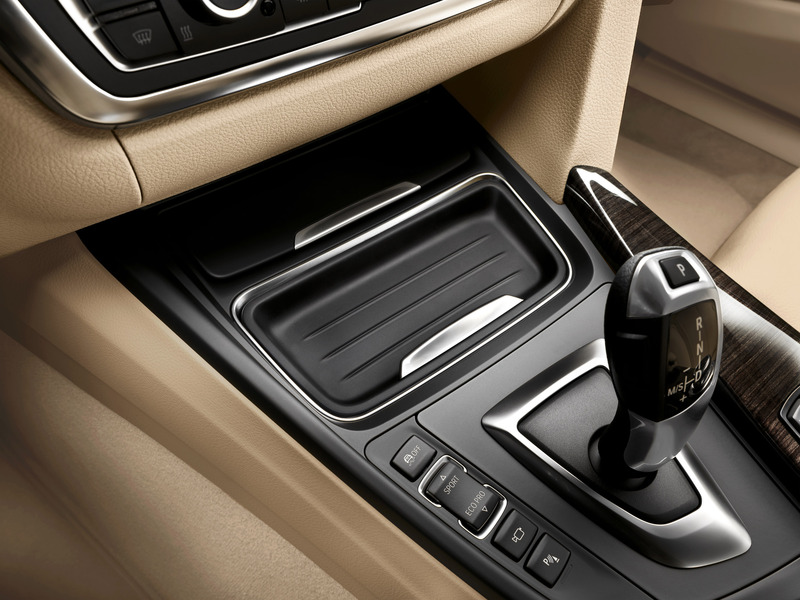 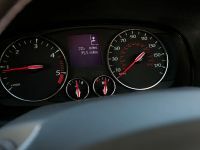 Power transmission is effected by a 6-speed manual transmission or an 8-speed automatic transmission. 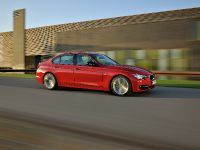 0-100 km/h in 8.9 seconds and CO2 emissions of 134 g/km. 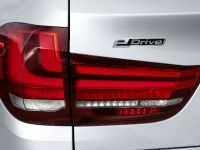 The world's most intelligent AWD system – BMW xDrive. 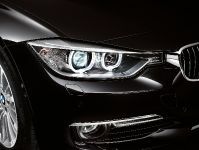 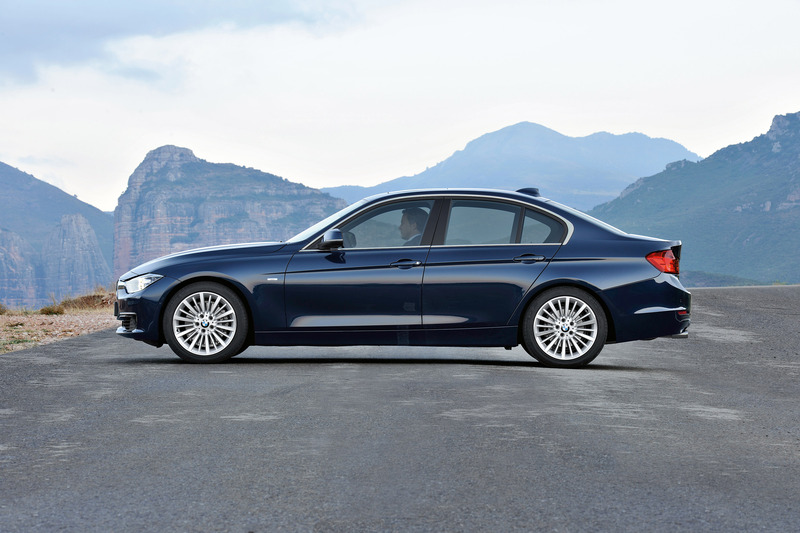 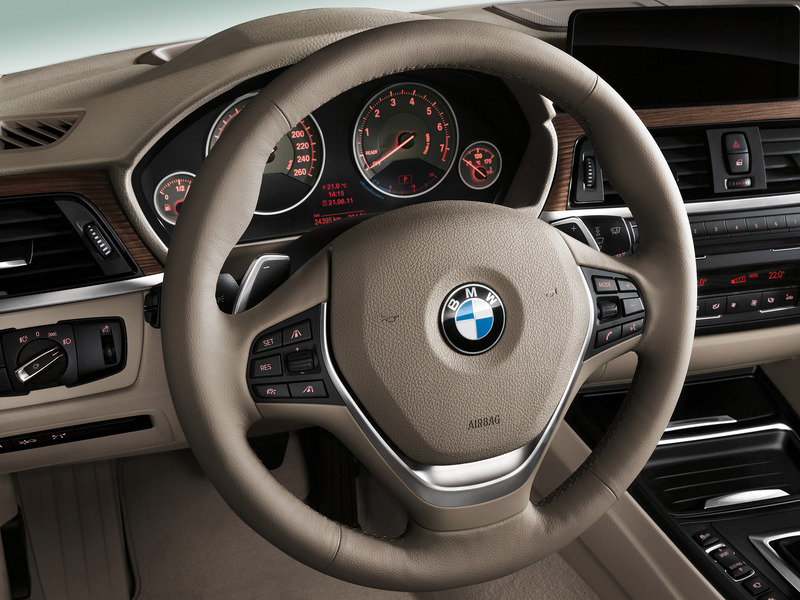 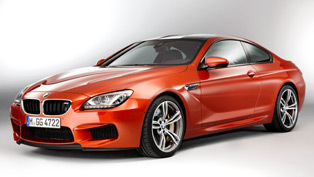 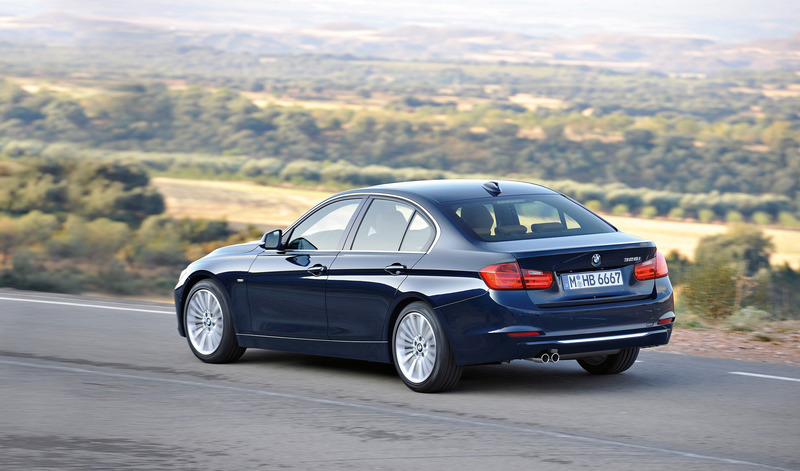 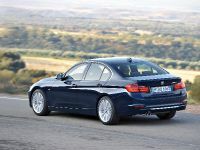 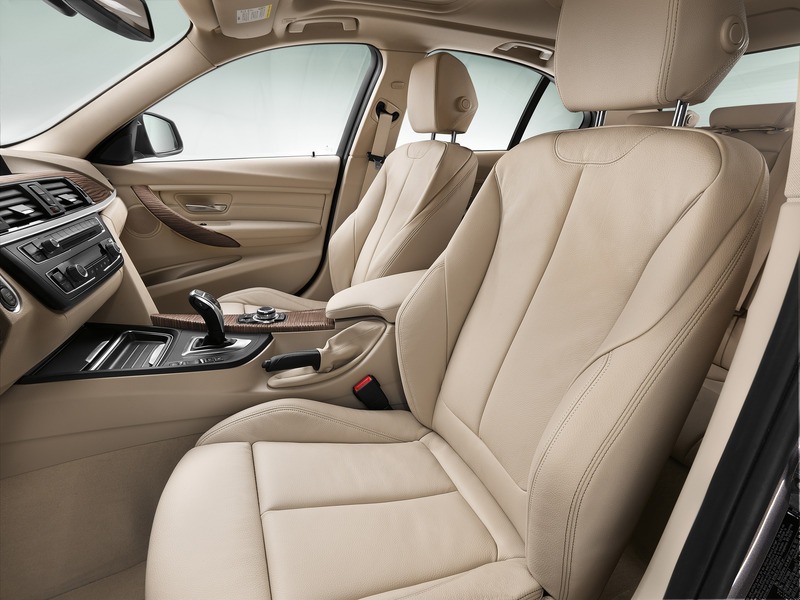 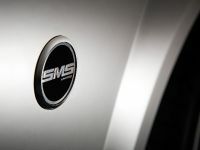 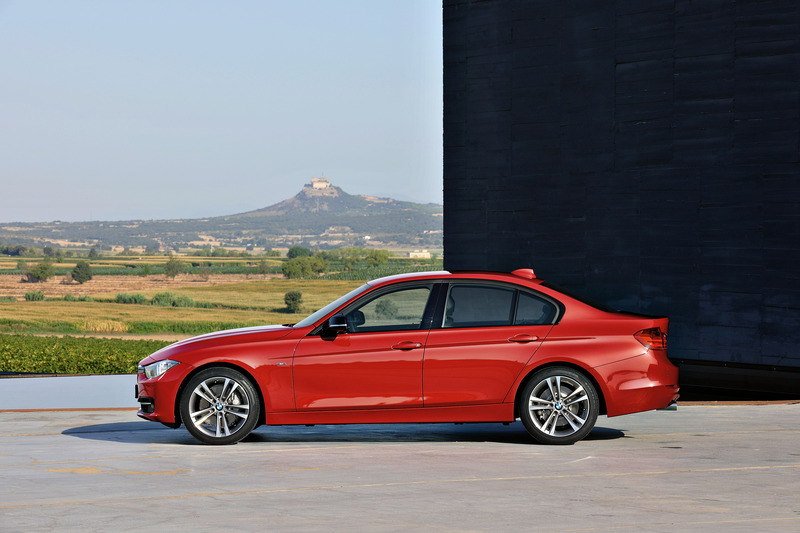 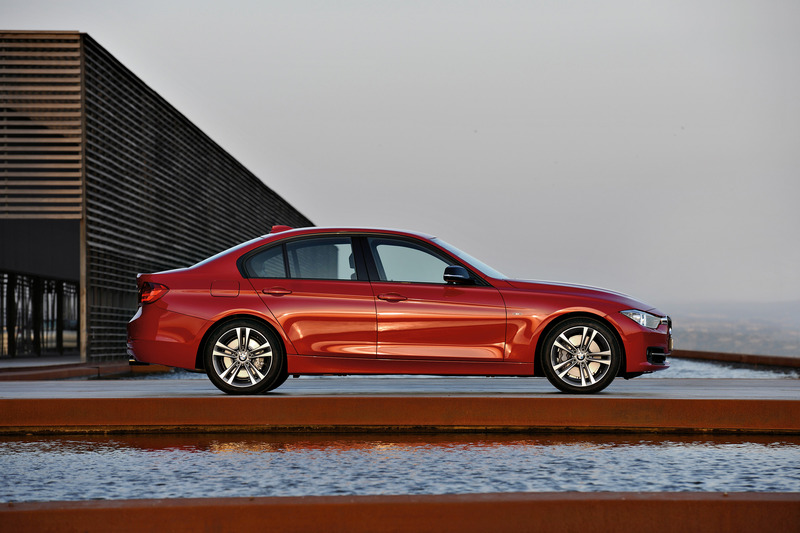 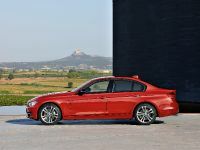 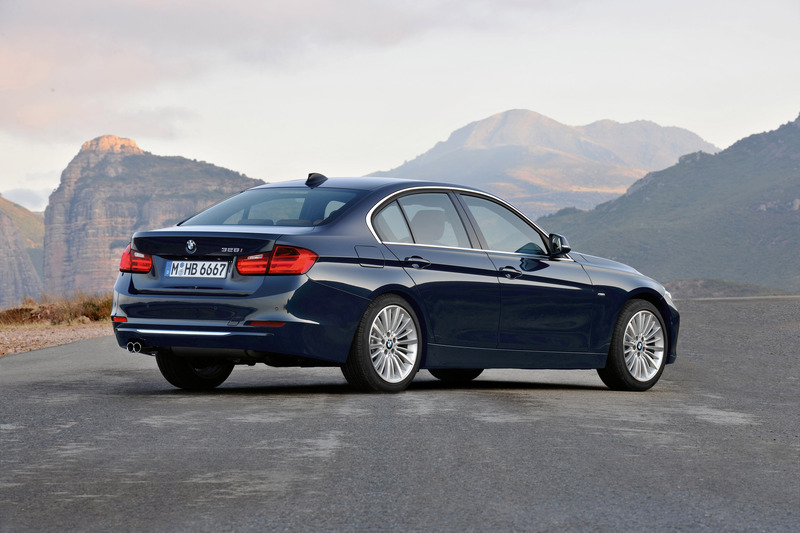 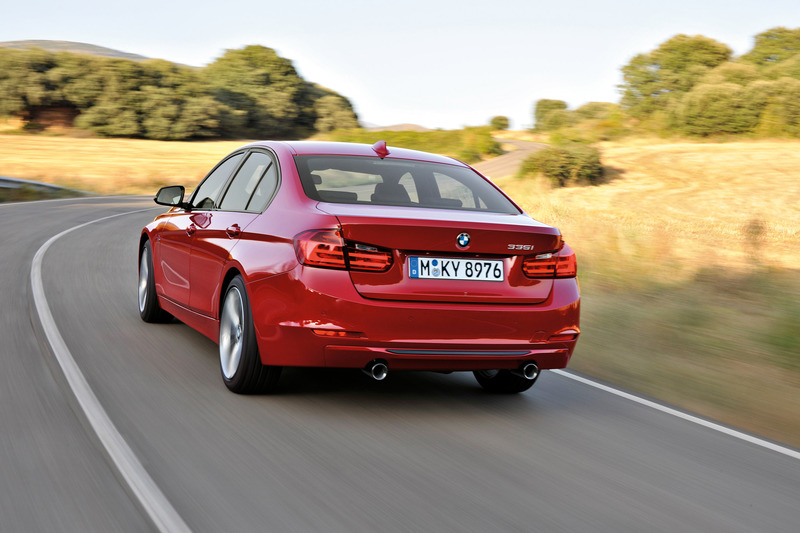 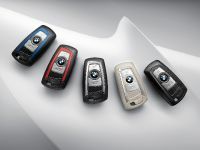 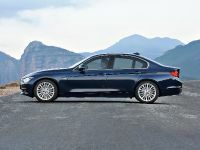 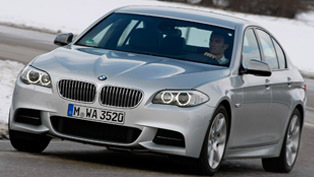 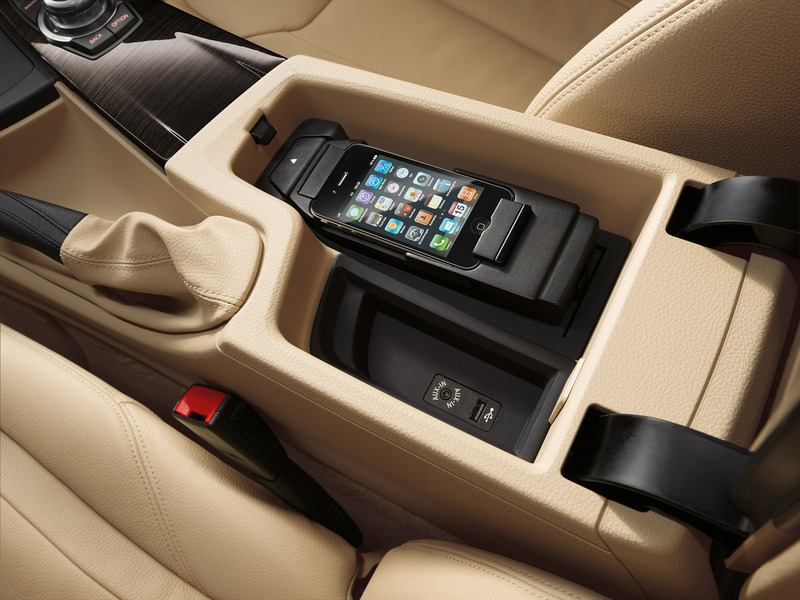 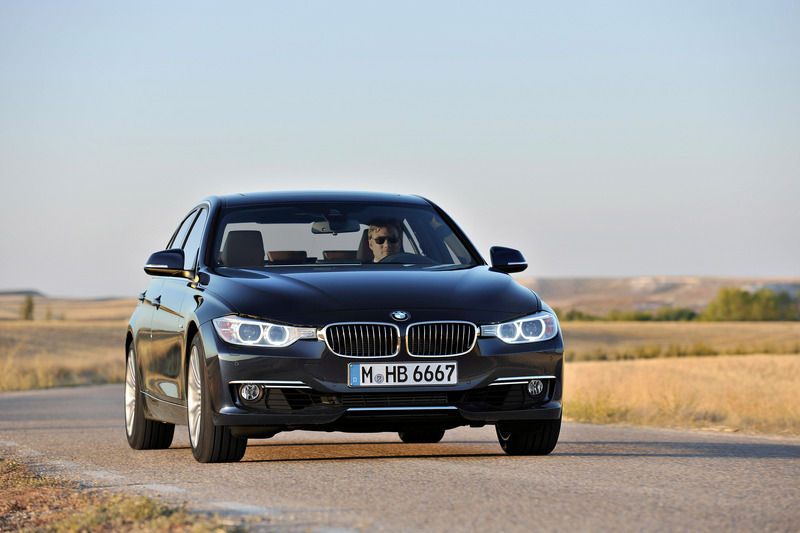 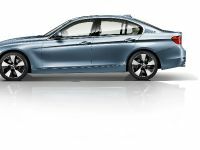 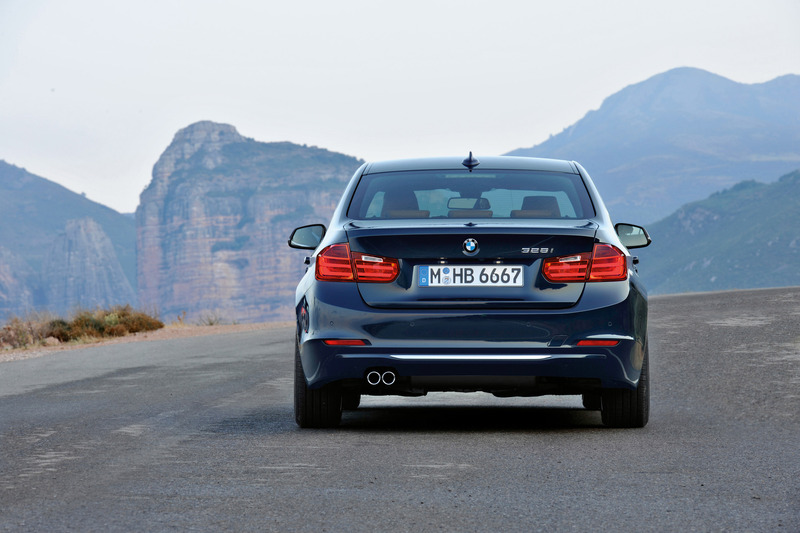 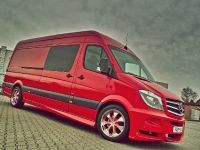 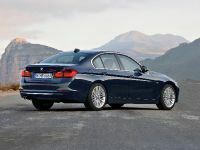 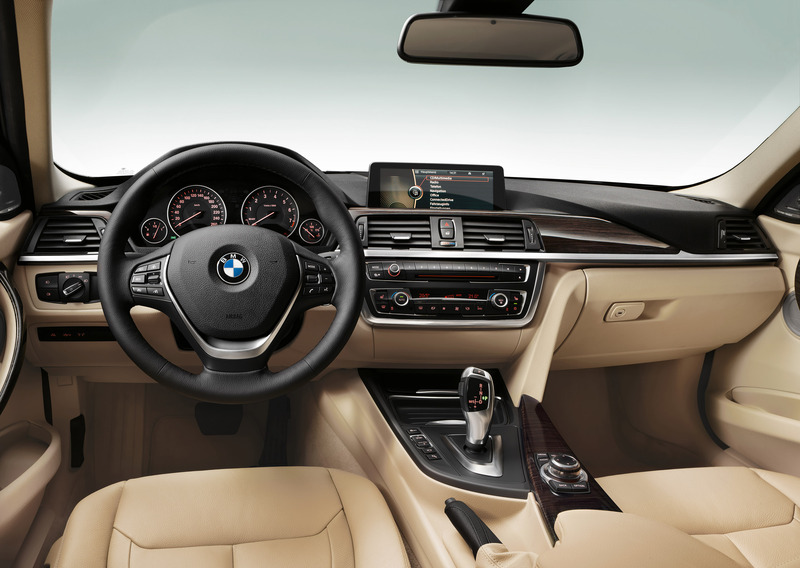 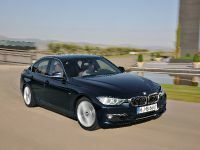 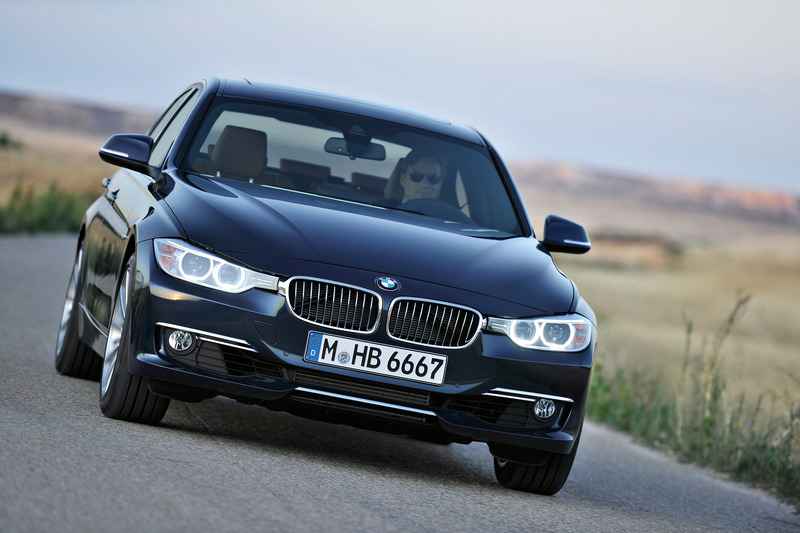 It will be available as an option for the 320d, 320i, 328i and the top-of-range 335i. 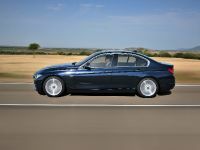 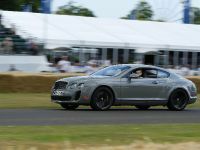 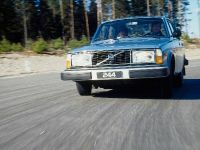 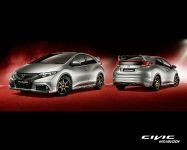 The electronically controlled system distributes power between the front and rear axles and each of wheels to give the car the best possible traction depending on the road conditions. 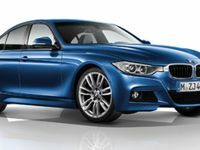 Last, but not least, the manufacturer will offer an upgraded M Sport package that will be available from July. 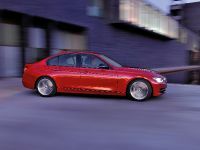 It includes an improved M Sport braking system that features 18" front and 17" rear lightweight brake discs as well as 18" or 19" allow wheels with a star spoke design. 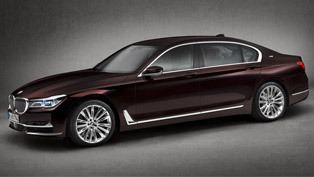 Luxurious and Agile: BMW M770Li xDrive at the Geneva Show. 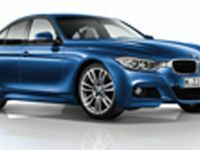 What Does it Offer?